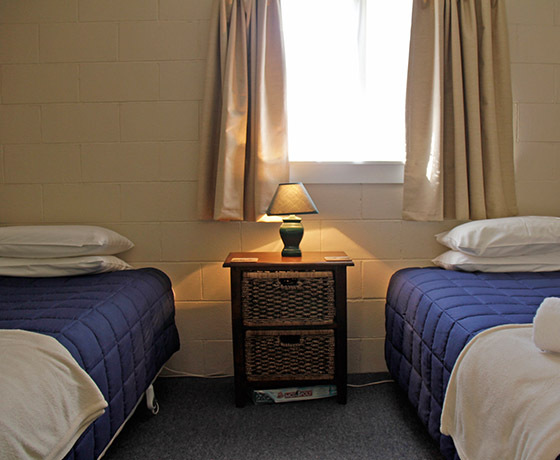 For cosy, clean retro accommodation, visit Burkes Pass Accommodation & Gallery, nestled under Mt Burgess, on the main road to Christchurch, Mt Cook, Queenstown – just 15 minutes drive to either Lake Tekapo or Fairlie, even closer to Mt Dobson skifield. Original paintings and prints feature in each motel, and enjoy checking in via the gallery that is full of amazing artwork. You will be able to meet the artist, Julie. 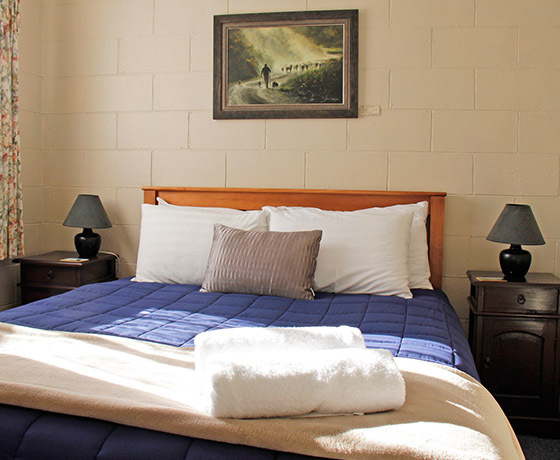 All accommodation is located on the ground floor, offering easy access. 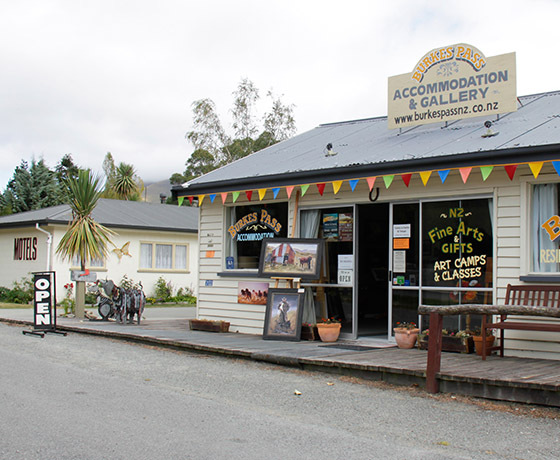 How to find Burkes Pass Accommodation & Gallery? 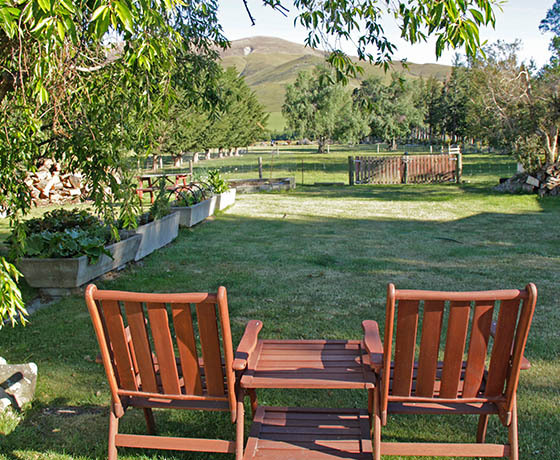 15 minutes (21km) from Fairlie or Lake Tekapo (22km) on State Highway 8 in Burkes Pass Village.